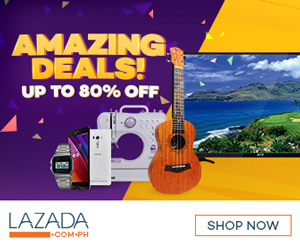 Hi mga higala! Yes, you read it right. The new Cebuano101 site is now live! So, let's start with the new logo. The conversation box signifies communication. The blue, red, yellow and white were the colors from our Philippine flag. The green signifies the beauty of our country. "Speak Cebuano the conversational way"
Most Bisaya or Cebuano books are mostly in the traditional way of speaking the language. This site is all about teaching you the current conversation. 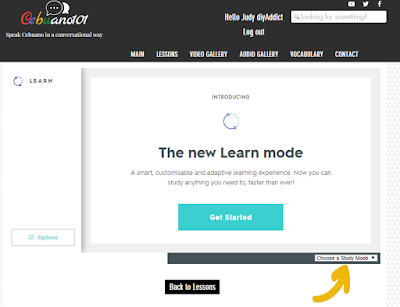 You need to log-in in order to access all the lessons. 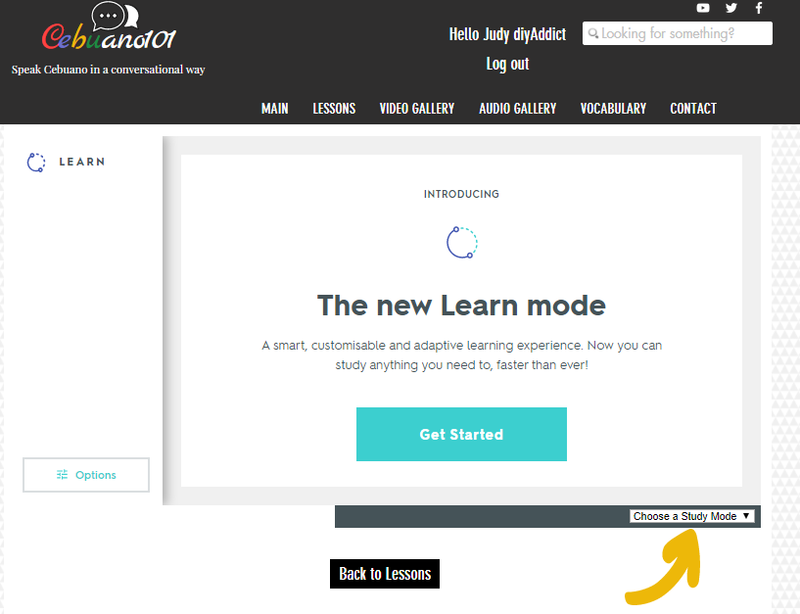 Although, there are 10 free lessons that you can use if you don't want to log-in. You can now use your own voice or just simply leave a text comments. 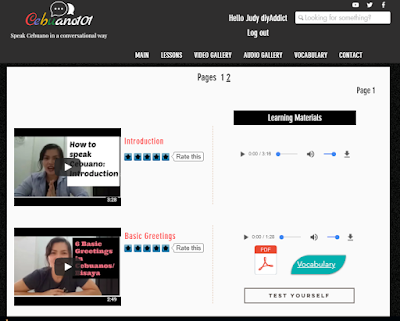 In the lesson page, you can already see all the learning materials that you need like my video lesson, downloadable audio lessons, PDF files and you can already test yourself. What I really love about this site? 1. You can now listen to audios of individual words and phrases. 2. You can download all audio files so you can listen to it during your leisure time. 3. You can test yourself of how well you get the lessons. If you are adventurous enough, go ahead and get the top mark. In the test, you can also choose different study modes like flashcards, matching, spelling, etc. just follow the yellow arrow. The construction is still going on, there may be some glitches and a couple of areas that needs improvement but it is now operational. There are only 20 lessons that has been uploaded as of date. Every week there will be new lessons that will be uploaded until I finish transferring every lessons from this old site. If you have subscribe here before, you need to log-in at the new site because it is a new platform. Before I end this announcement, I would like to say THANK YOU VERY MUCH to all who supported me financially you know who you are. May God bless your good heart. 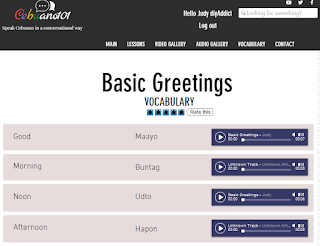 This site will help a lot of foreigners and locals who are trying to learn our dialect/language and culture. May you all find the new site enjoyable. I aim to help all of you to learn our language the easiest and fun way, I hope I was able to do that thru Cebuano101.com. Love Phrases Word for Word Part 4 Lesson notes. 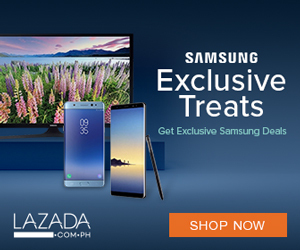 Send gifts to your loved ones in the Philippines!